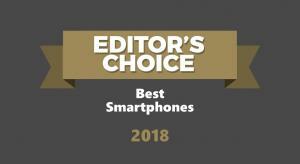 There is a smartphone for everyone, and we pick the best in 2018 for different uses and budgets. 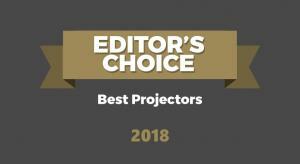 We round-up the best projectors we have reviewed this year in our Editor's Choice Awards. 2018 saw some outstanding products hit the market but this is the gear that really stood out. 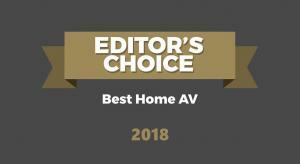 AV receivers, surround speakers, subwoofers and disc players are amongst our chosen home AV products of 2018. 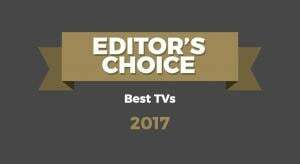 We round-up the best of the best in our second annual Editor's Choice Awards. 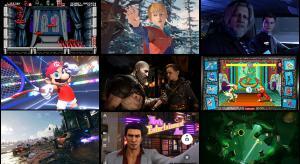 We take a look at the top 10 best games of the first quarter of 2018. From Chuchel to A Way Out, there's something for everyone, here. 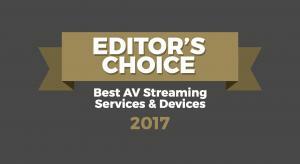 This is the year that Ultra HD Blu-ray became a mass market product, with full support from every major studio and new and catalogue releases that showed the full potential of the format. 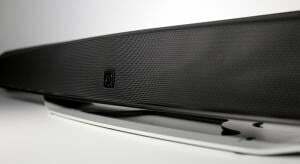 The soundbar market remains huge but there has been a definite trend to greater immersive audio support, especially Dolby Atmos and more single box units with the subs built-in. 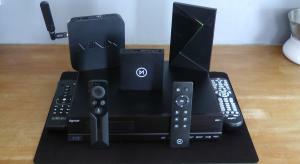 So here's our selection of the best buys. 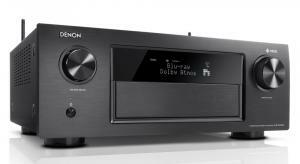 This year has seen a period of consolidation in the AV Receiver market, with increased support for immersive audio and HDR, more channels of amplification and multi-room capabilities. 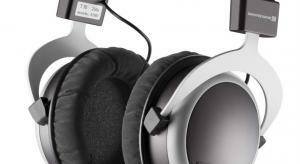 So here are the best AVRs that we've reviewed. 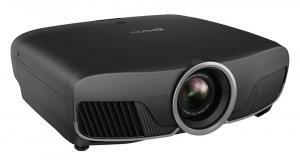 It's been another good year for projectors, with improved HDR performance, cheaper native 4K models and more higher resolution projectors that can accept a 4K signal. 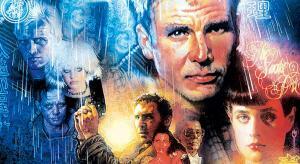 So here's our pick of the best buys. 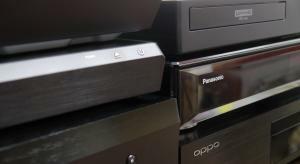 The 4K Ultra HD Blu-ray disc format goes from strength to strength, with multiple players now available from all the major manufacturers but which one is best for you? 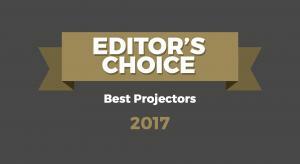 We pick the best projectors of 2017 in our first ever end-of-year awards. 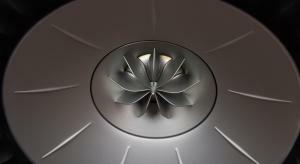 We choose the best projectors of the year. It's not easy to stay on top of the world of streaming, just as standards seem to be settling something new comes along and there's so many apps that you'll never get one box that does it all but we've rounded up the best for a given set of duties. It has been another strong year for two channel audio and these are the best of the best. AV receivers, surround speakers, subwoofers and disc players are amongst our chosen home AV products of 2017. 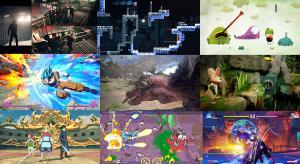 We round-up the best of the best in our first annual Editor's Choice Awards. 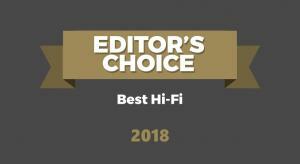 The level of quality available from HiFi speakers at affordable prices continues to impress – here is a best buy comparison of our favourite budget speakers. There seems to be an endless wave of streamers being released to market. It would be nice if there was one that could cover all requirements but, alas, that's not the case but this guide should help you determine which one(s) suit you best. 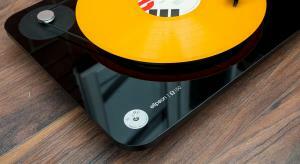 With the vinyl resurgence still in full flow, what are the best turntable options for serious analogue playback? There’s never been a better time to buy a 4K OLED TV but with so much choice it can get confusing. 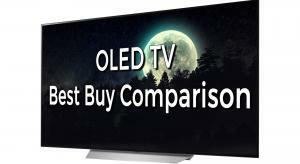 So we compare OLED Ultra HD TVs for the best in innovation, picture quality, price and overall performance. 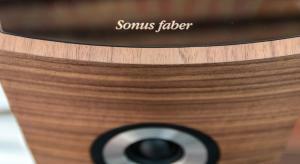 Stereo bliss came in a variety of forms and factors. 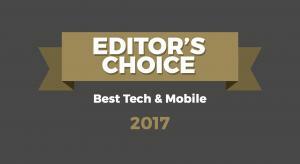 Here are our choices for the best in class. Modern All-in-One Systems can deliver serious sounds from surprisingly small boxes and these are the best ones we have reviewed so far. 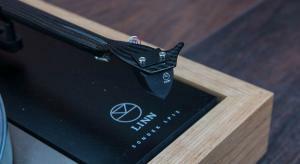 Personal listening never sounded so good and we choose the best headphones that we've tested so far. 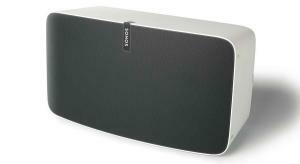 The way we listen to music has fundamentally changed and with the rise of music streaming services the biggest growth market is in wireless speakers and multiroom systems. 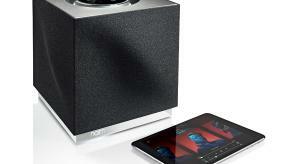 These are our favourite wireless speakers. 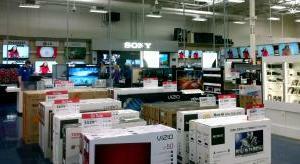 We have done the hard work to help with buying your next TV.